On rare occasions, an injury can give you capabilities you never had before - and change your life in unexpected ways. 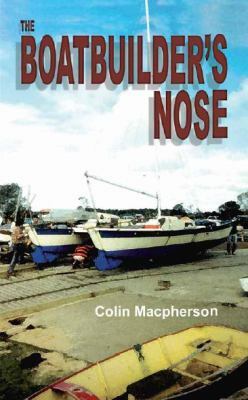 Derek Saddler is a tradesman - a boatbuilder - hard talking and hard working; so hard working, in fact, that his family life is falling apart. Then he has a boat-yard accident. He awakes in hospital with a sore head, and something else...what appears to be a condition known as 'hyperosmia', an enhanced sense of smell. But in Derek's case the enhancement is of a kind that no one has ever seen before, and the consequences for him and those close to him are profound.